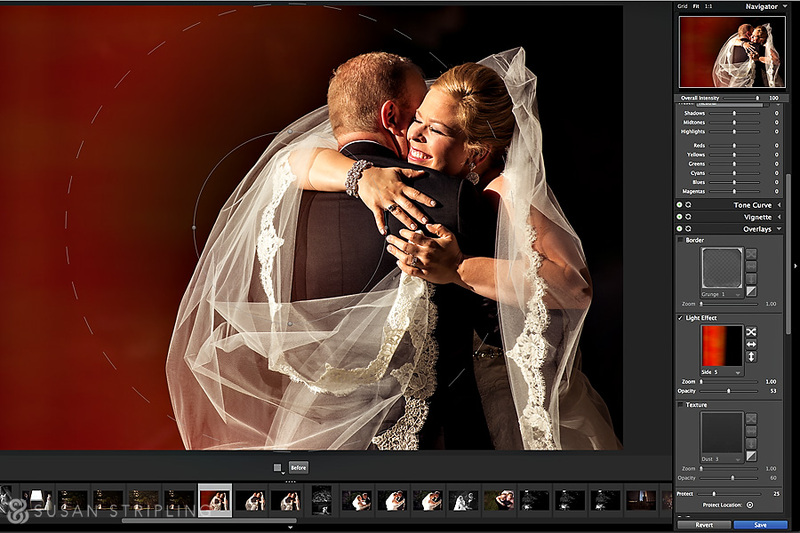 For many years I have been asked if I would consider creating Lightroom presets for wedding photographers. I resisted for ages, because I truly believe that wedding photographers need to be able to create their images in-camera and not rely on presets to create a “look” for them. Then I realized that was foolish. No matter how talented you are as a photographer, getting the image correct in camera is just the first step towards a fully finished final image. The processing of the image is part of the process, and Lightroom is the tool that I have used for YEARS to complete that process. I have been a professional photographer for thirteen years, and I have seen trends come and go. From an extreme cross-processed look to a faded, vintage feel, post-production has cycled through too many styles to count. From the very beginning, I have worked hard to create a style that doesn’t rely on post-production trickery. Actions, presets, and filters are fun to play with, but I never wanted to base my photographic style on something that I had to achieve in post-production. There is no Photoshop filter that can focus your images for you, no filter to make beautiful light, and no preset to create a moment where one doesn’t exist. Teaching new photographers to rely on software to make their images does our beautiful industry a huge disservice. Enter my friends at Alien Skin. 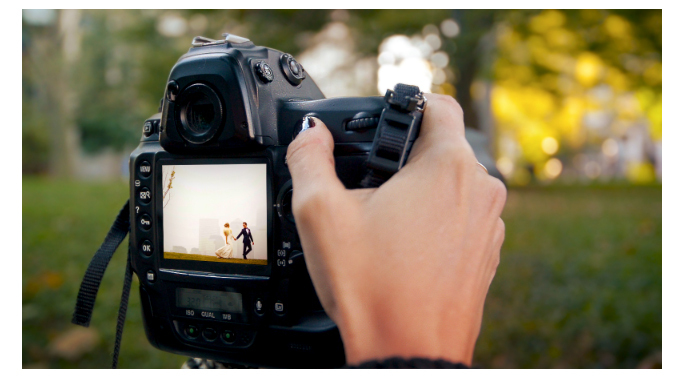 Since 1993, they have been creating software to help photographers enhance their images. What I love about the Alien Skin products is that they don’t promise to make something out of nothing. You still have to start with a beautiful capture, but Alien Skin allows me to subtly compliment the work I’m creating, not obscure it. It’s been wonderful collaborating with them, and I wanted to share how I use Exposure 6 with you. If you’re interested in purchasing anything Alien Skin for yourself, they’ve extended a discount code to you for an extraordinary 30% off through October 31st. Just head on over to Alien Skin’s website and use the discount code of SSM1410 at checkout for the 30% discount – enjoy! Here is a tutorial that I recorded on my YouTube channel to show precisely how I use this software to enhance my images. This image uses Exposure 6’s Bokeh feature. I chose the Nikon 300mm at f/5.6 setting and lowered the strength of the bokeh filter so that the effect is subtle, enhancing the already beautiful Nikon bokeh. The black and white film filters are really superb. This image was taken with the Nikon D810 at ISO 10,000 and processed using Exposure 6’s BW Tonality/Brighten Highlights filter. The filter options for portraits are also really subtle and incredible. This unretouched image, taken with the Nikon D810 and 85mm f/1.4 lens at f/1.4 was processed using the Color Focus/Soften/Diffuse Glow/Moderate filter. The black and white film emulations are extremely well done. This image was processed with Ilford Delta 100 for a really true black and white film look. For those of you with a passion for vintage and low-contrast film, there are many, many options for you. This was processed with Kodacolor 1941-1953. I love the attention to detail with every single filter. The color film options are also very subtle, honest, and beautiful. This was shot with the Nikon D810 and 85mm f/1.4 lens at f/1.4 and processed with Kodak Portra 160NC. I do not believe in adding light where there WAS no light, but I love the art of enhancement. This image, shot with the Nikon D810 and 70-200mm f/4 lens at f/4, looked like this right out of camera. This is the same image using the Light Effect, Side 5, with the zoom and opacity dialed down. ** This post was sponsored by Alien Skin. All opinions, images, and feelings are my own, per usual. After 30 Days of Wedding Photography was over, I realized that photographers still had a lot of questions. They were working hard to diligently apply the course to their own business. There were areas that were tripping them up; some were struggling with business, while others were working to master off-camera flash. Some just needed a helping hand. The wonderful group at Creative Live and I decided to do a three-month mentorship program to do just that : help, and help on a personal level. 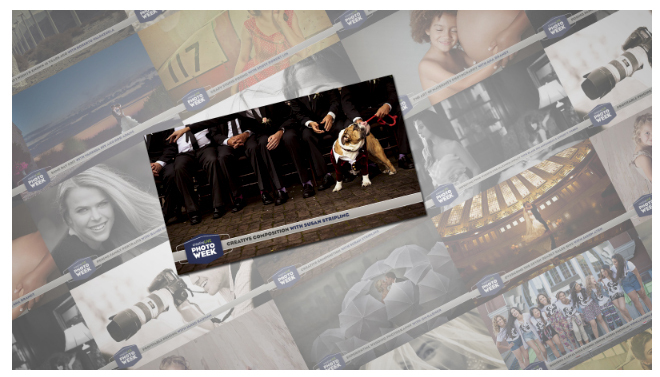 make a commitment to transform your wedding photography business. 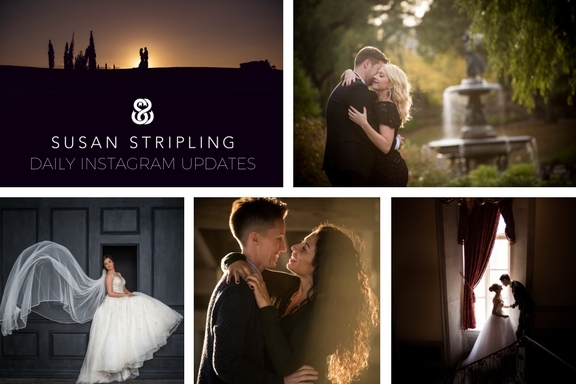 If you’ve seen Susan Stripling teach, you know why she’s one of the most successful wedding photographers working today. Susan’s creative vision, technical ability, and disciplined work ethic are unmatched — which is why she’s been named one of the Top Ten Photographers in the world by American Photo Magazine. This class is unlike any CreativeLive class you’ve ever seen — and we’re limiting this hands-on experience to just 500 participants. Over the course of 90 days, you’ll get unprecedented access to one of the best teachers in the photo industry. With Susan’s guidance, you will take your business to the next level alongside a group of equally-committed fellow photographers. Learn exactly how to plan, build, and grow an amazing wedding photography business of your own. You’ll work with Susan on pain points, complete weekly homework assignments, and collaborate with peers — as part of a new, exclusive CreativeLive experience. You’ll be able to ask your most pressing questions and get the answers you couldn’t get anywhere else. Space is limited to just the first 500 students (instead of the tens of thousands of students in a typical CreativeLive course), and you’ll have access to a private Facebook group specific to this experience. susan normally charges up to $2,500 for her private seminars. If your wedding photography business is struggling, or even if you struggle to call what you do a business, mentorship will give you the tools and support you need to face your challenges without fear, and lay out a plan to overcome them one at a time. So don’t wait. Reserve your slot now. Ask a successful artist for the secret advantage that truly elevated their career, and the first answer is almost always the nurturing support of an amazing mentor. We have asked Susan to lead this program because of her personal success and remarkable talent and ability to share her knowledge. This brand new venture begins tomorrow, September 8, 2014. The first live day is completely free for anyone to watch, so if you’d like to learn more about the program just stop on by. Just click here to read more, watch the promotional video, and reserve your spot now! 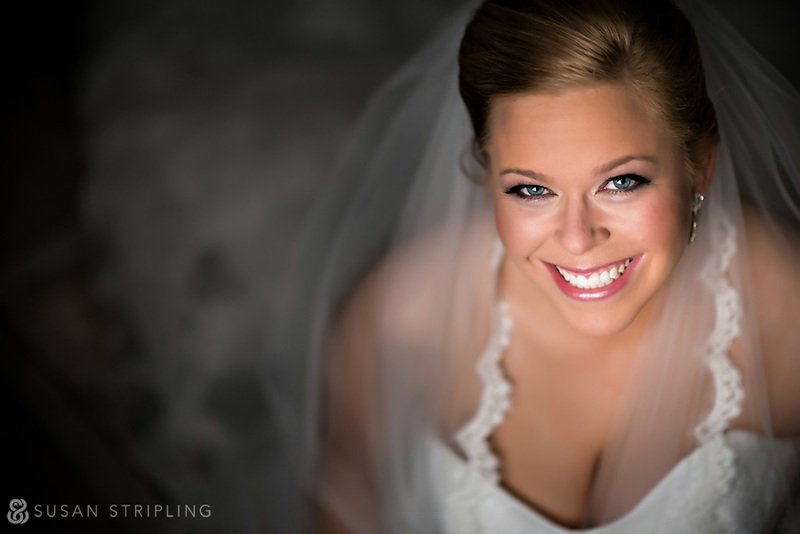 It is always an honor when I am invited to teach wedding photographers about our craft. Being an educator in an industry that I feel very passionate about is a humbling thing and I am deeply moved by everyone who has indicated that my teaching has helped them in their career endeavors. When I first began teaching for Creative Live my first course was a three-day class. You can view more about this course and purchase it directly via this link. 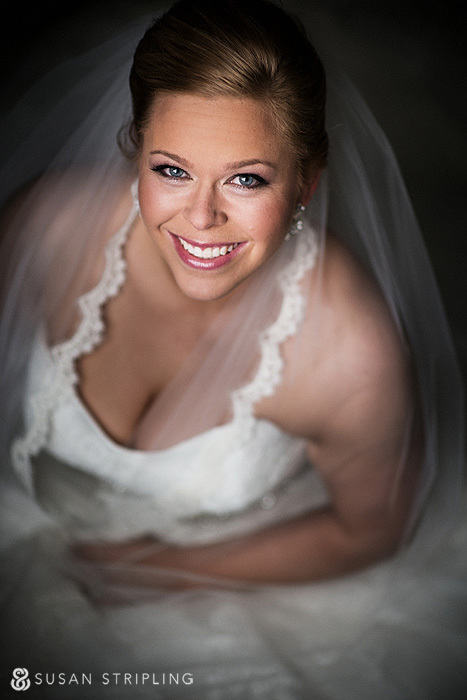 Success as a wedding photographer requires more than just raw talent and the desire to be a professional photographer. To survive in this highly competitive industry, you need strong business skills and a deep understanding of your craft. 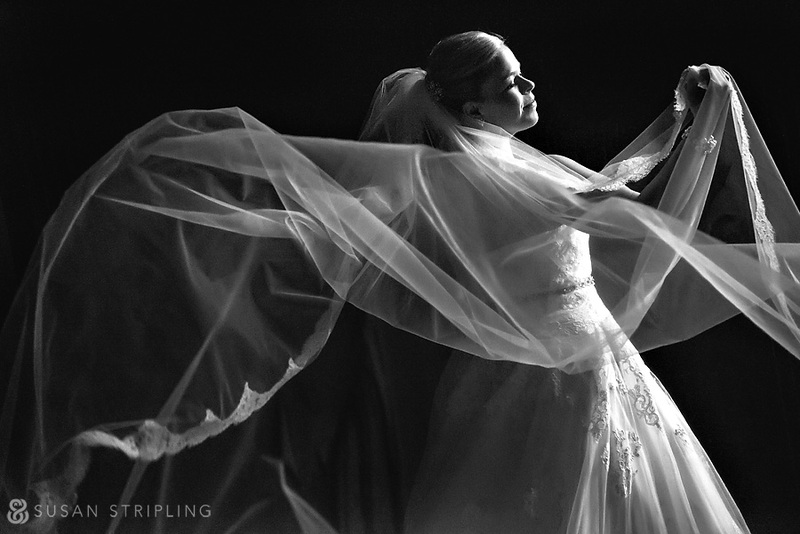 In this documentary wedding photography experience, Susan Stripling will teach you how to launch and sustain a successful wedding photography business. During 30 days of step-by-step instruction, Susan will show you how to develop your business — everything from honing your creative vision to marketing tactics to studio management. 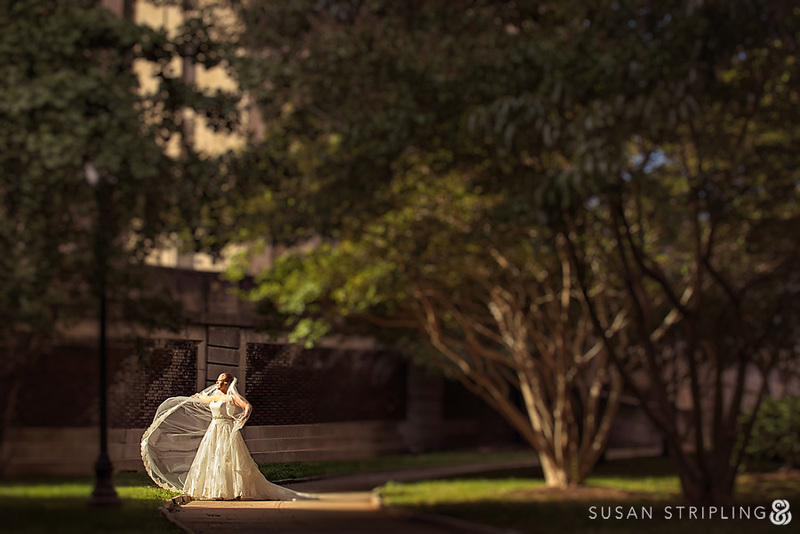 Then, Susan will teach you the fundamental shooting techniques for every possible wedding scenario by inviting you along to an engagement session and wedding day and with real-life clients — not models! 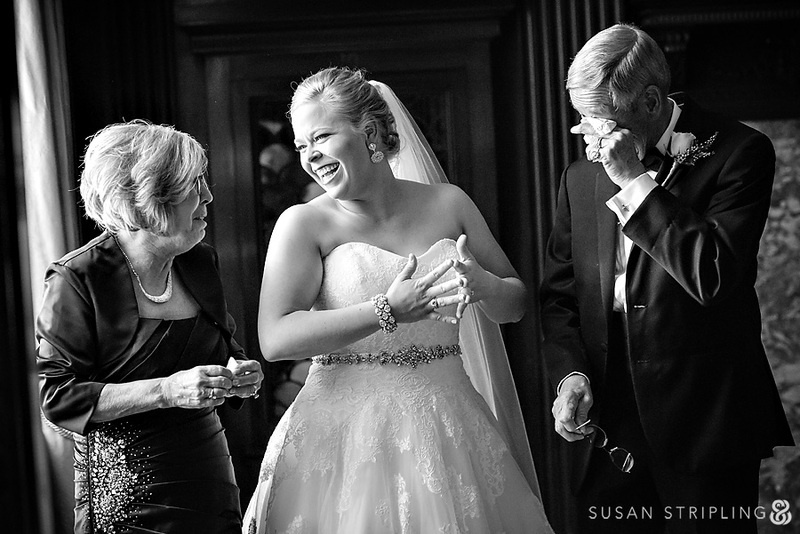 During the start-to-finish documentary coverage of the wedding day, Susan will teach you how she handles each part of the experience, from photographic technique to client care, all with zero re-takes or re-shoots. 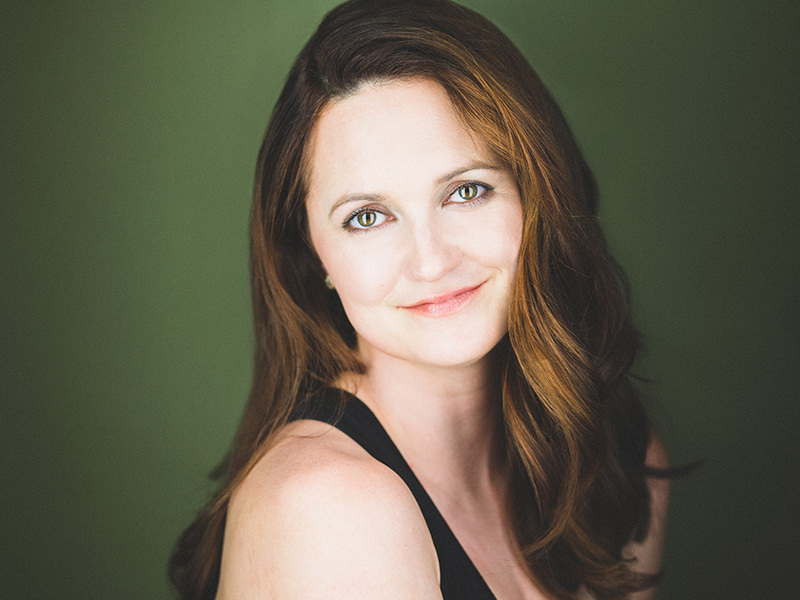 Susan will wrap up the 30 days with detailed instruction on post-production workflow, post-wedding marketing, album design, post-wedding sales, and much, much more. 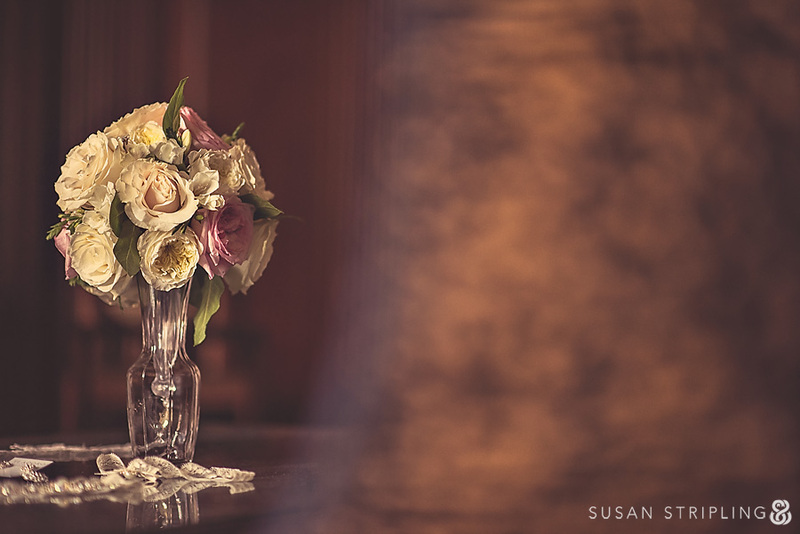 By the end of this course, you will have accompanied Susan through every step of a wedding and will have the skills, mindset, and tools needed to make a living — and a name for yourself — as a wedding photographer. You can view more about this course and purchase it directly via this link. The courses are all available for streaming online or downloading so you can access them anywhere you go. I hope you enjoy them!